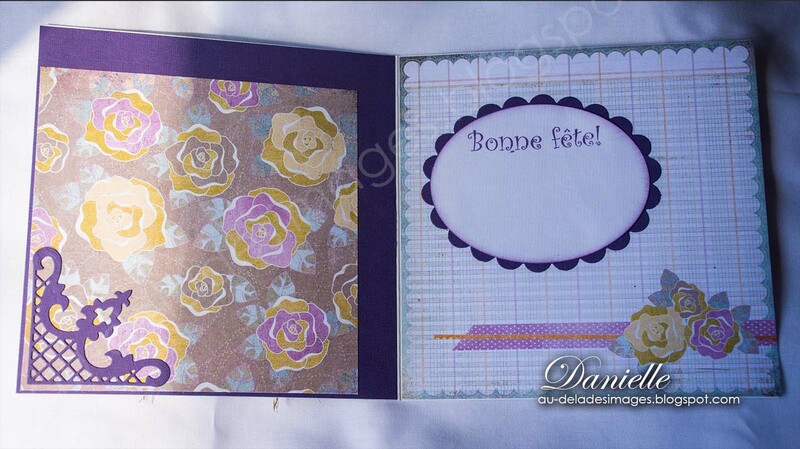 Cette fois je vous partage une carte d,anniversaire mettant en vedette Gypsy Tilda, de la collection Pink Lemonade (2014), les papiers sont de Basic Grey, Plumeria (2011); Tilda est étampée sur papier Hammermill, et coloriée avec les copics. 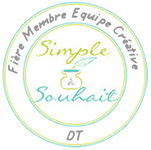 Le sentiment "fais un voeu" provient de la planche (011E) de Simple à Souhait. I would like to share with you a birthday card featuring Gypsy Tilda, from Magnolia Pink Lemonade Collection (2014), papiers are from Basic Grey - Plumeria (2011) series, and Tilda was stamped on Hammermill paper and colored with copics. 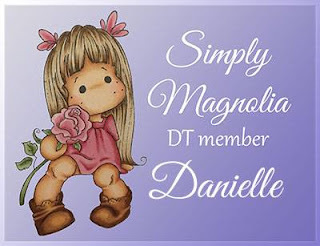 Absolutely spectacular, Danielle! Outstanding design and coloring! 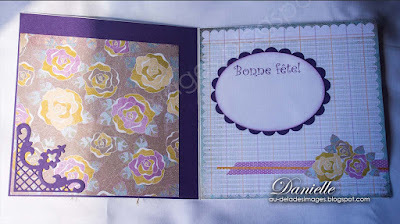 Beautiful card Sugar - I am making a wish - that you keep posting!